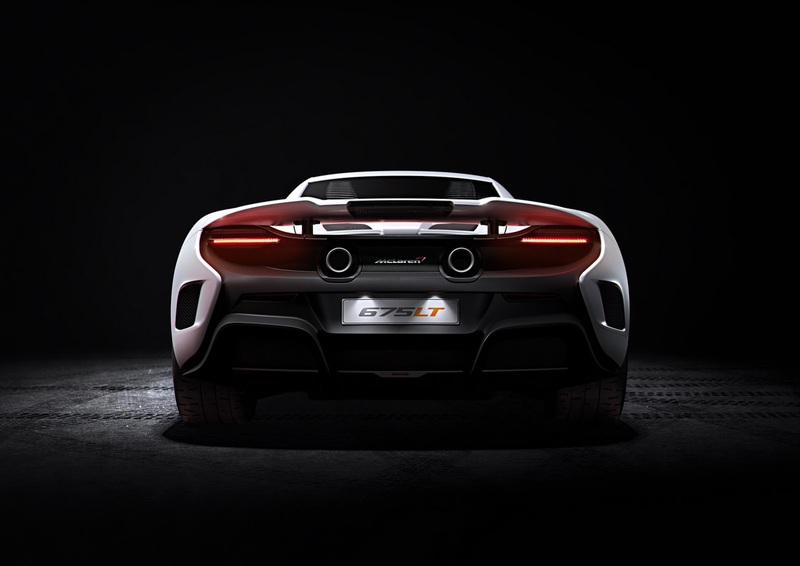 Non mi sembra sia una Long Tail. 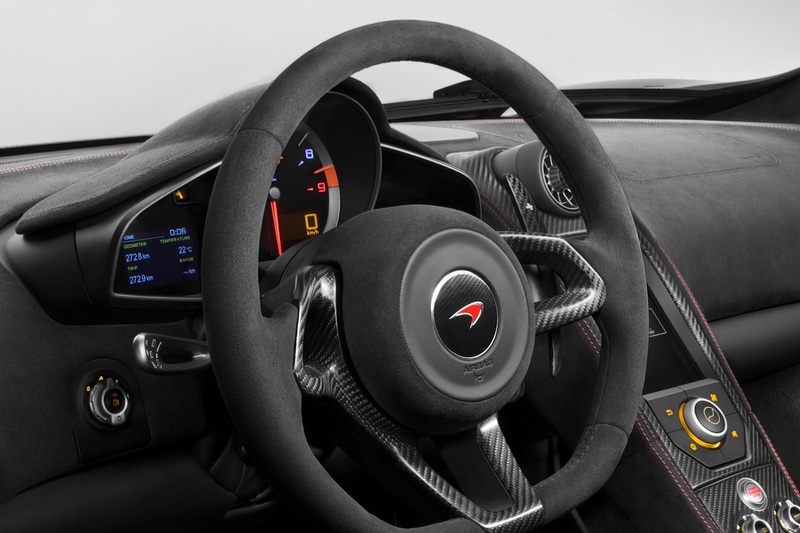 Tarra lo è di sicuro. 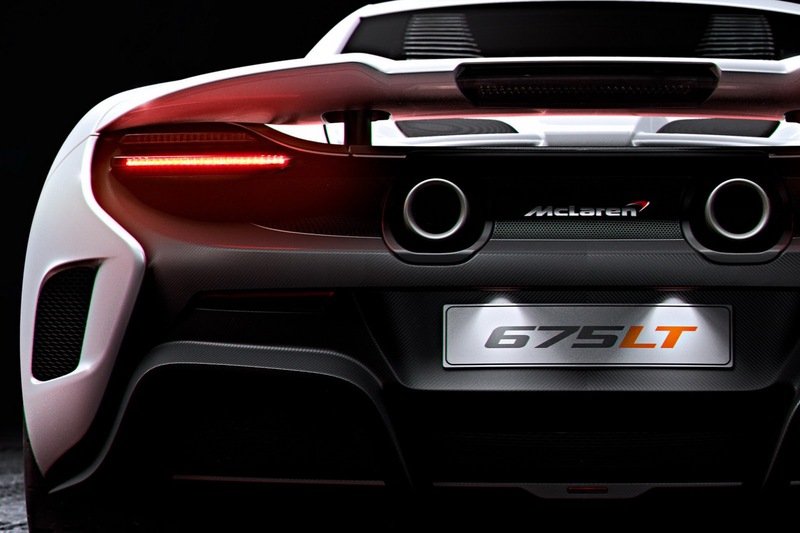 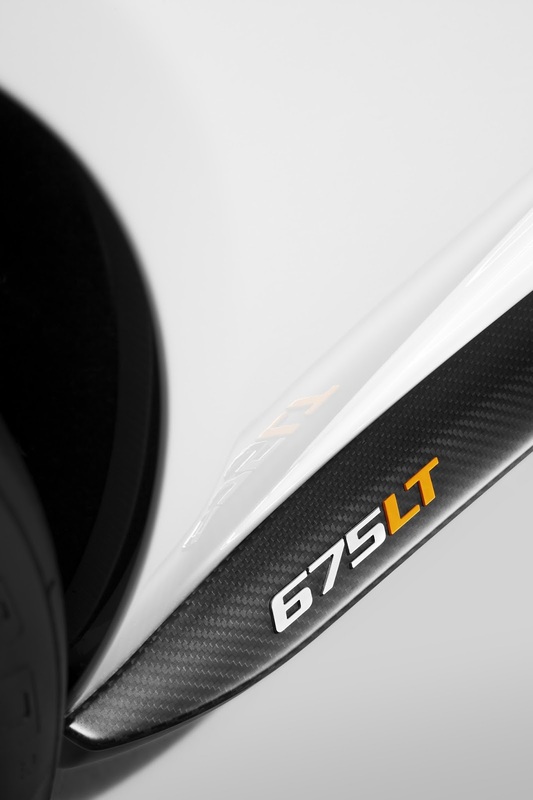 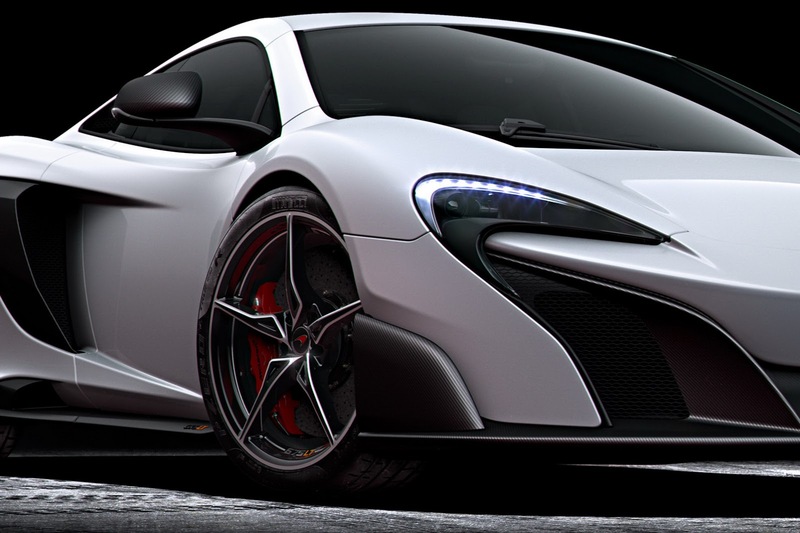 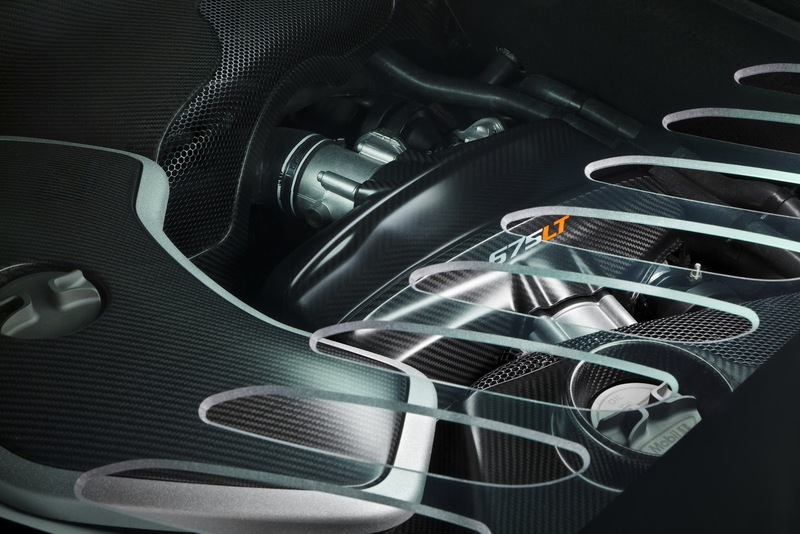 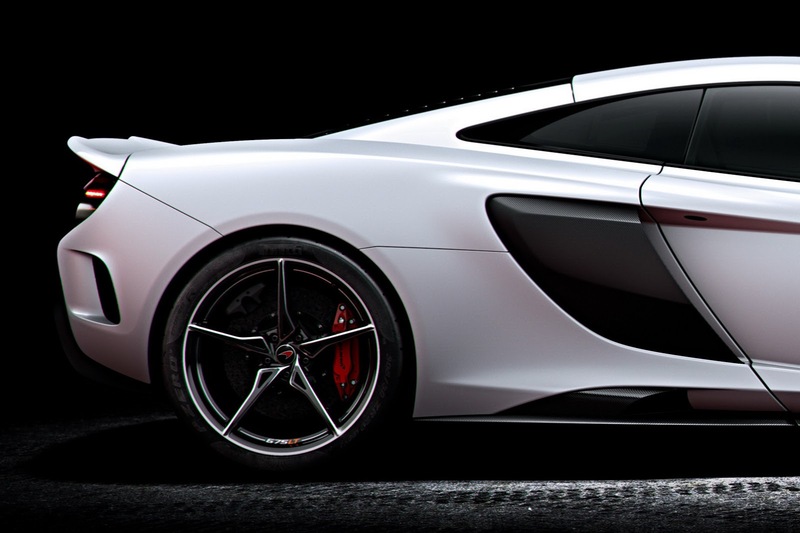 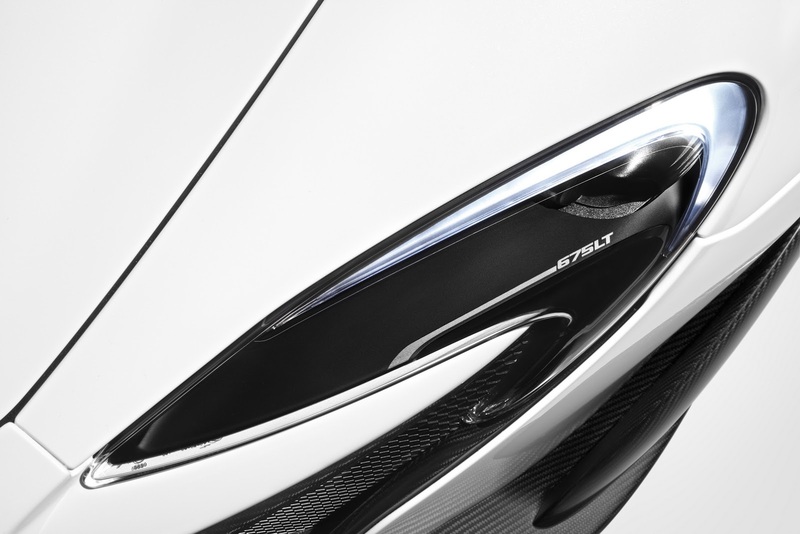 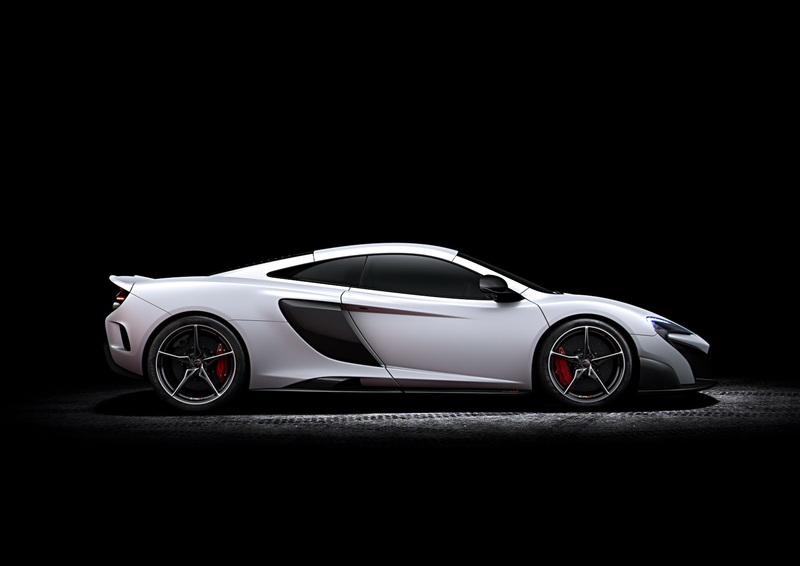 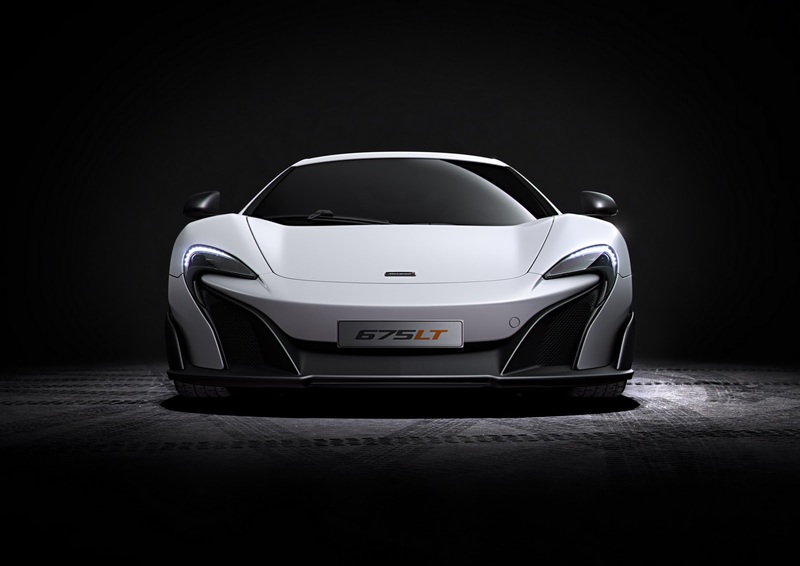 An official image of the McLaren 675LT has surfaced the web ahead of the model’s imminent reveal. 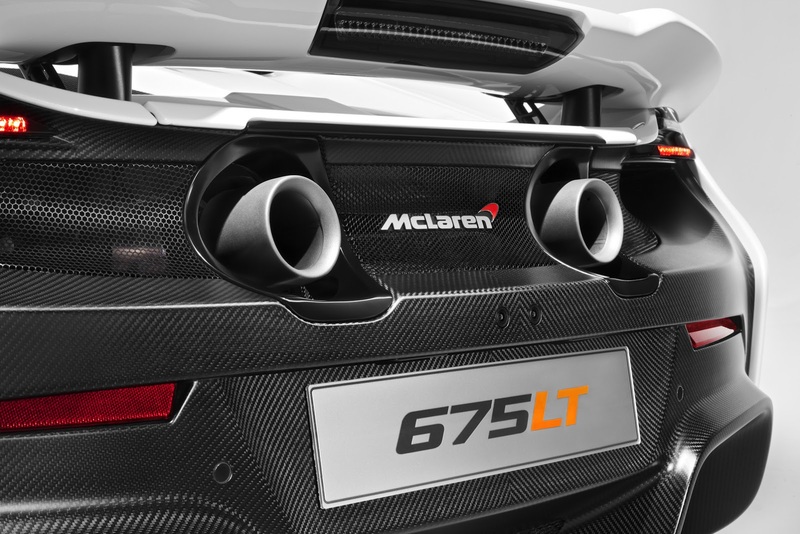 Featuring a heavily redesigned rear end, the McLaren 675LT represents a throwback to the 1997 F1 GTR Long Tail and this new body has increased downforce by 40 percent compared to the 650S Coupe. 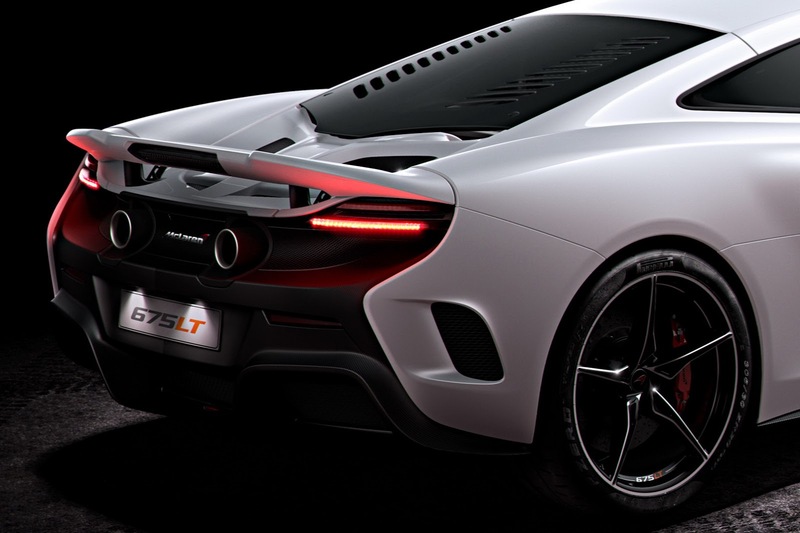 The model has gained a titanium exhaust system with two circular pipes going through the exposed bodywork and located below the revised airbrake. 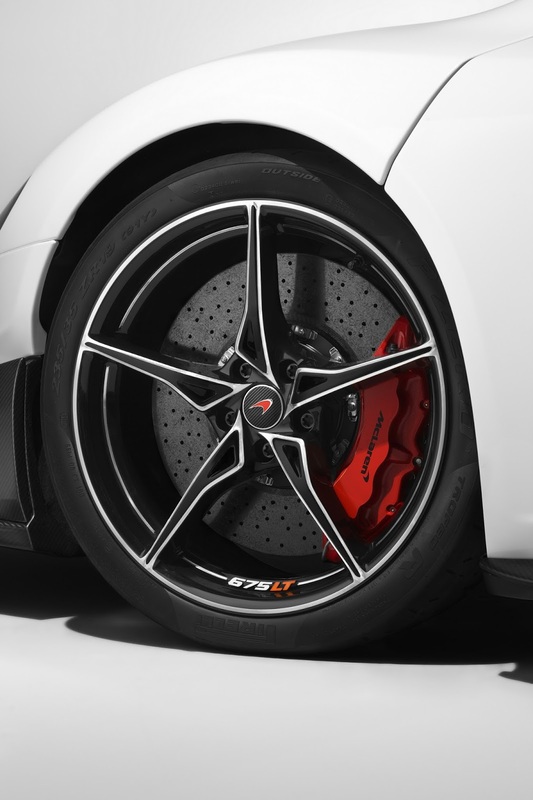 Also noticeable are the vented rear fenders, different diffuser, fresh alloy wheels with orange brake calipers while the side vents appear to be modified as well. 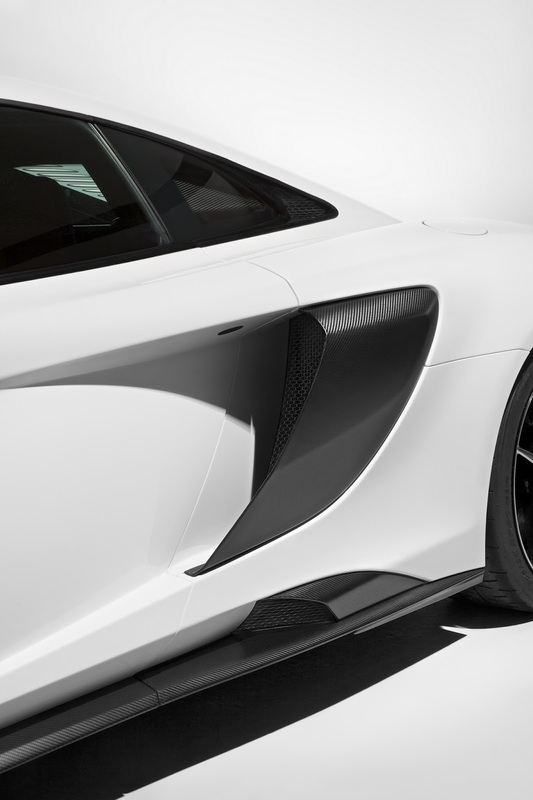 In addition, the side skirts seems to host extra vents although we will have to wait for higher resolution images to see if this is true. 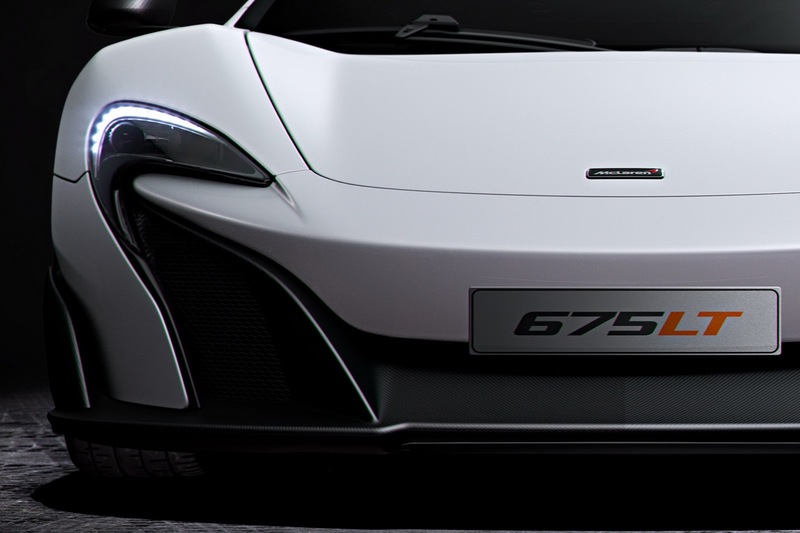 Power comes from an uprated twin-turbo V8 3.8-liter engine with 675 HP (497 kW) and 700 Nm (516 lb-ft) of torque so it’s 25 HP & 22 Nm more powerful than the 650S. 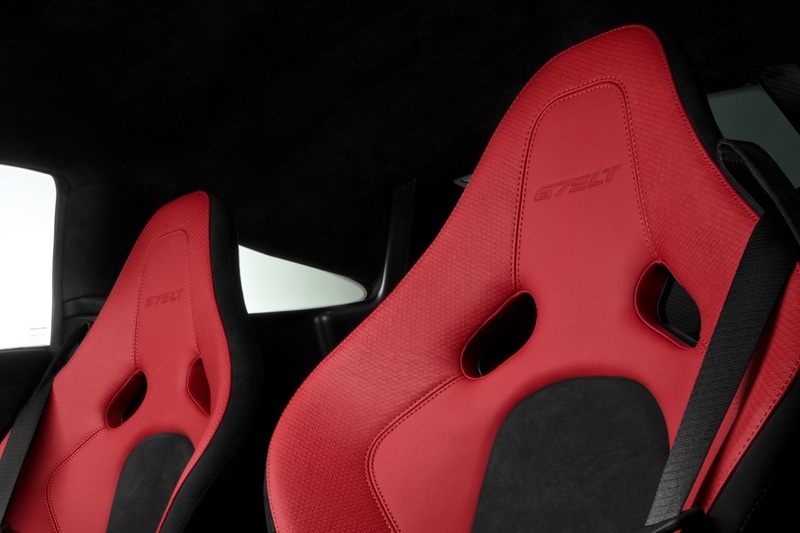 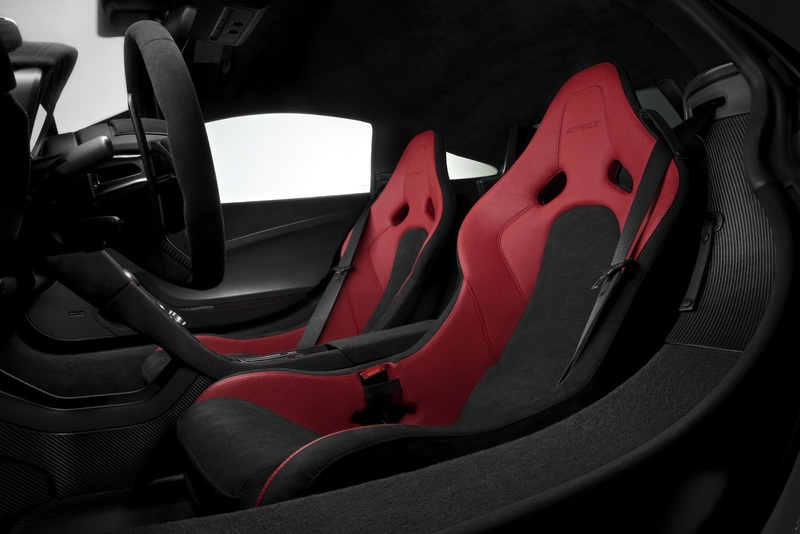 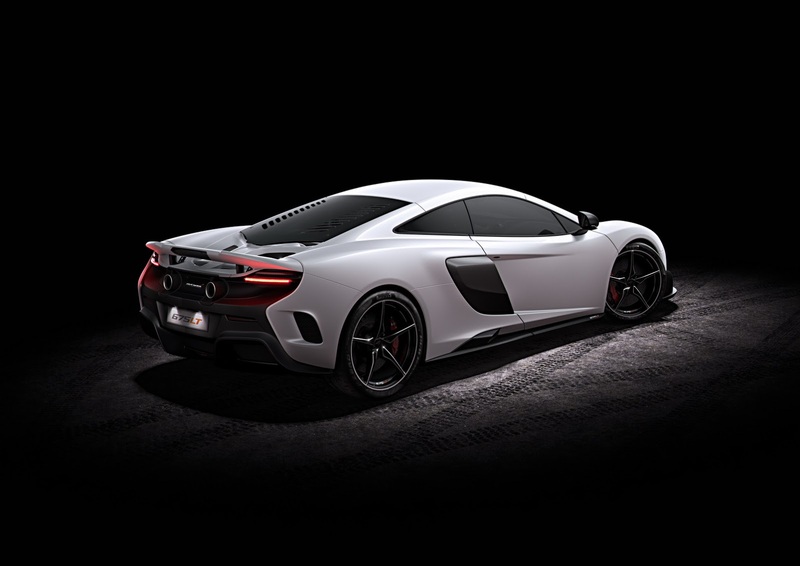 Weight should also go down a little bit from the 1,330 kg (2,932 lbs) of the 650S Coupe. 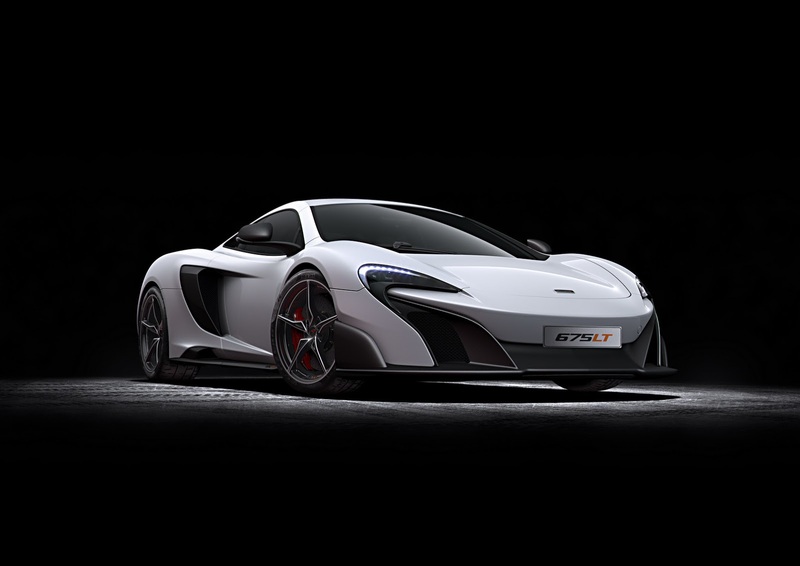 The McLaren 675LT will make its public debut next month at the Geneva Motor Show and will be sold exclusively as a coupe.